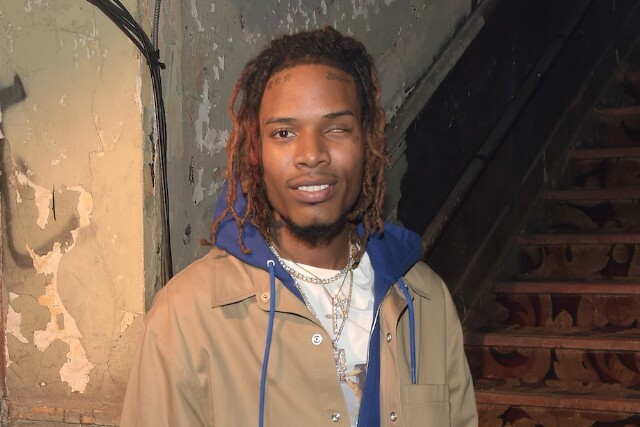 Rapper Fetty Wap returns to his hometown in New Jersey to give away gift cards for Easter - Ooooooo La La! 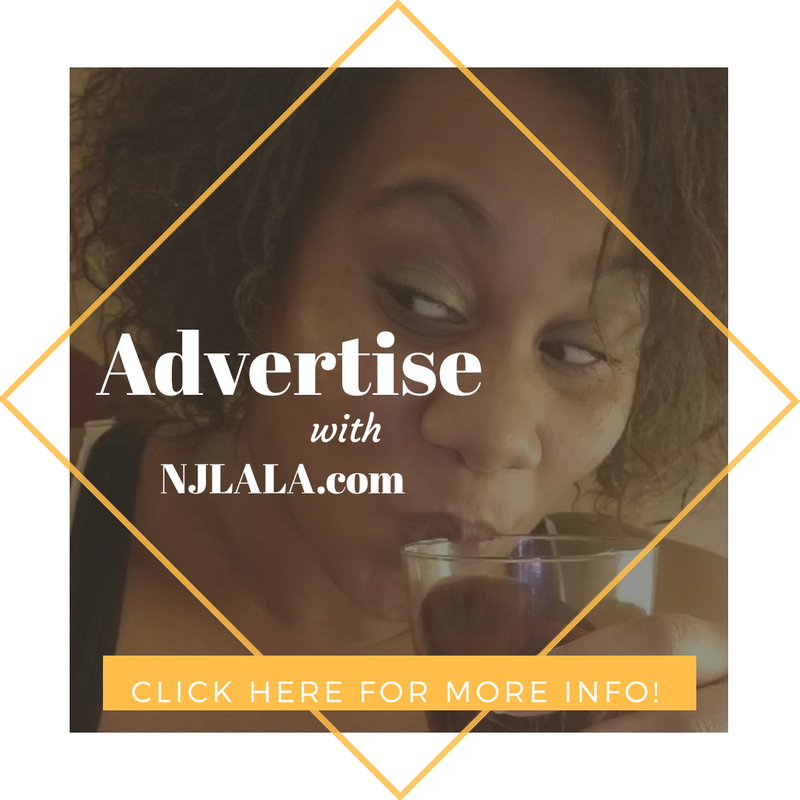 Rapper Fetty Wap, who calls himself a "New Jersey legend," visited Price Rite in Center City Mall in Paterson, New Jersey yesterday (March 27) to give out gift cards to help people get their Easter holiday meals. "Anything I can do to help especially with my hometown I’m going to always be there," he said, according to The Record.